Fabric is projected off the window which allows air to flow behind the Awning. Windows can be open whilst the Awning is projected. 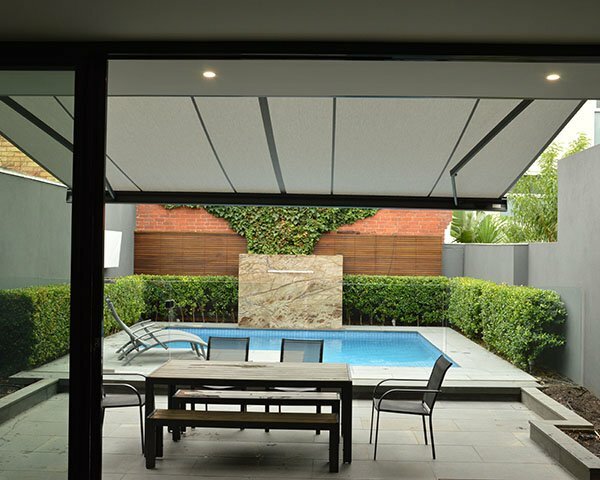 A contemporary design ideal for larger windows & using fixed side rails an extended awning effect can be achieved with a projection of up to 1500mm.This awning is a cost effective awning with superior airflow & features. Option it up with the sliding arms so you can adjust the pitch at the drop of a hat. 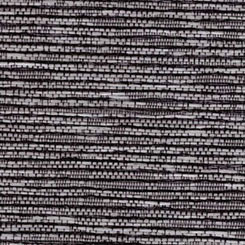 Fabrics: Huge collection of Screen & Acrylic Canvas fabrics available. Other fabrics available by request. Increases air circulation around the roller. This minimises heat build up and reduces sticking on PVC skins. 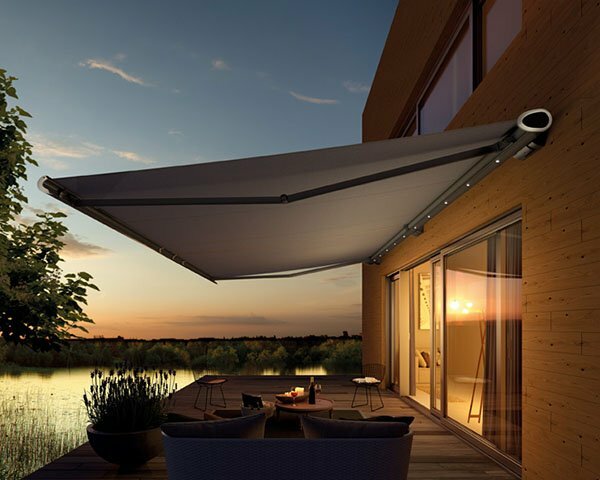 Open headbox is ideal for the Pivot Arm Awning. 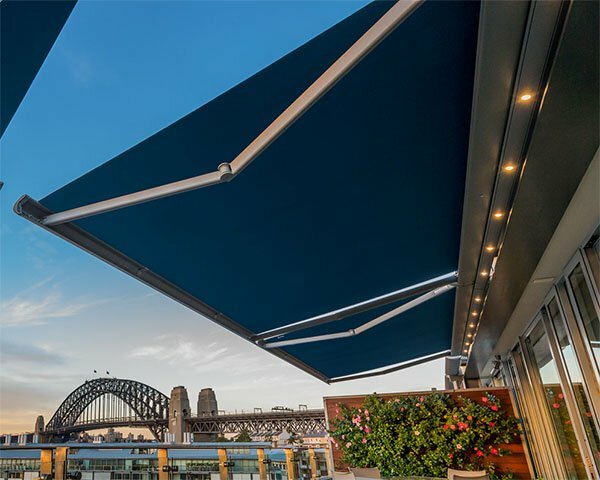 The heavy duty spring incorporated in the Pivot Arms provides excellent fabric tension even with awning widths up to 5 metres. The arms are a modern anodised finish & complement the standard Silver Pearl hardware. 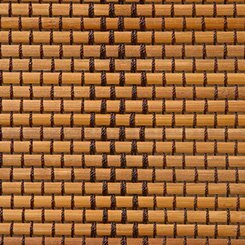 Designed to have the same design curve as the Straight Drop bottom rail to create consistency across the Solare Teknica range.